Yalden DIY & Garden History. ● 1936 ­ The shop in Three Households, Chalfont St Giles was built specifically as an Ironmongers and a house, almost exactly as it is today. ● 1953 ­ Robert Edward Yalden purchased the site and started trading as R.E.Yalden. 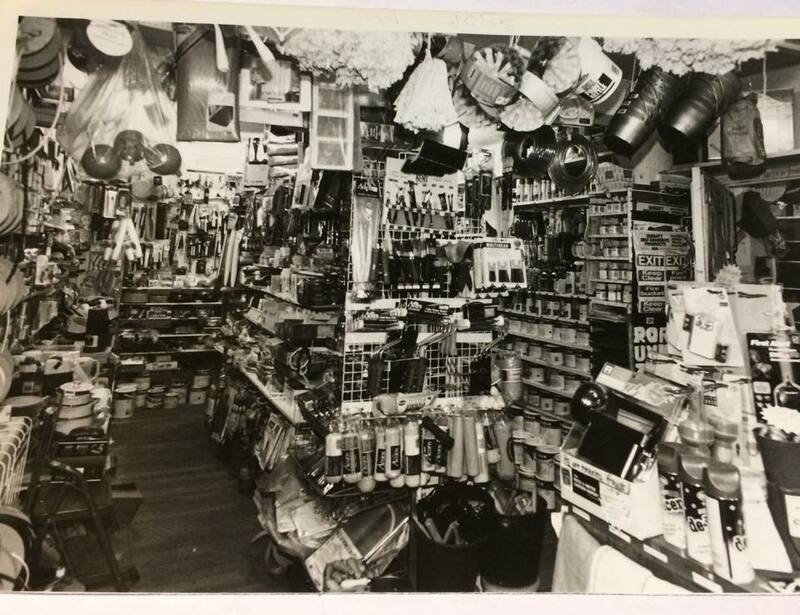 ● 1959 ­ Robert Yalden retired and Bernard Yalden and his wife Doris took over the running of the shop. 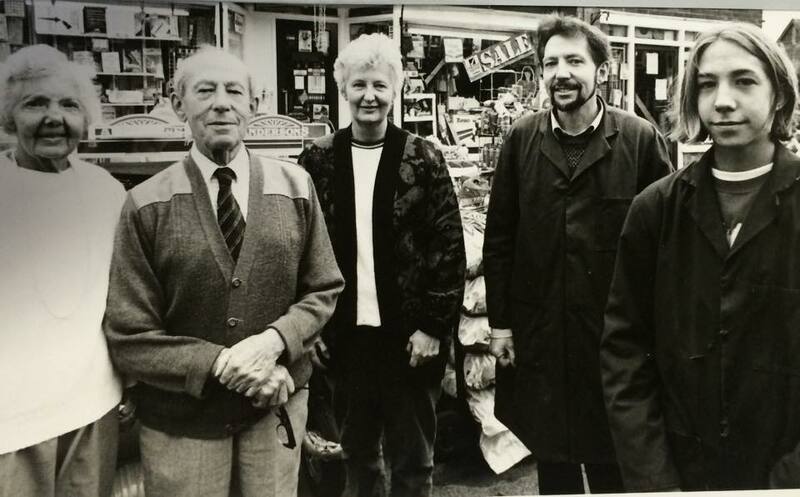 Bernard built the business selling everyday items for the local community, and it soon became very popular and a well known feature in Chalfont St Giles. Bernard’s ethic was to meet and greet every customer as they entered the store and to always have the products available to serve quickly. This is the basis on what the shop has become today. ● 1959 to 1966 ­ Robert Yalden ­ Bernard’s son, worked with his father in the shop before embarking on his travels which is where he met his wife Margaret. ● 1978 ­ Robert returned to Chalfont St Giles to carry on the business with his father until Bernard retired at the beginning of 1979. Robert used the same ethic as his father and continued to expand the product ranges. 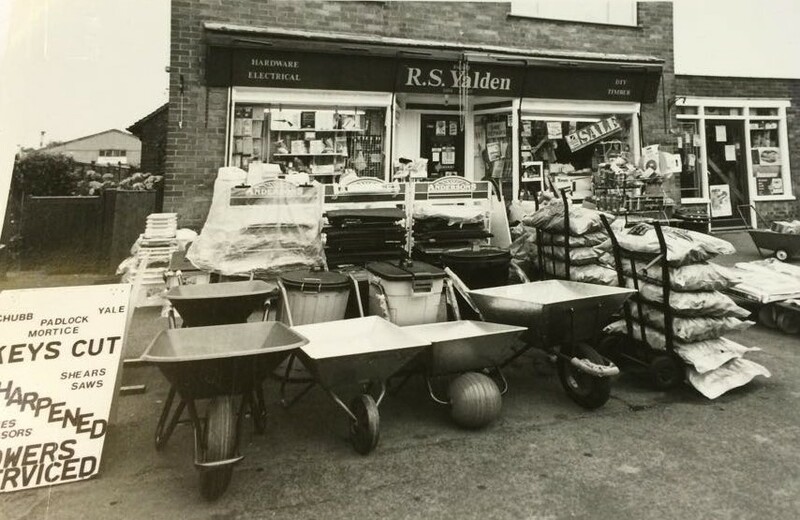 ● 1997 ­ Robert’s youngest son Matthew Yalden joined the family business and continues the Yalden tradition of developing the shop. ● 2007 ­ Matthew took on full management, the fourth generation to run the shop. ● 2008 ­ Yalden became Yalden DIY & Garden with a new modern logo. ● 2014 ­ Yalden DIY & Garden proudly received four local awards for BAT4CSG Best Local Business, Best Employer, Best Customer Service and an award from Uxbridge College for Apprenticeship Employer of the Year.